Friends and Fun for Baby! Doesn’t every parent want to see their baby happy and engaged? Vibrant colors, happy faces, movement and soft textured objects engage all babies. By suspending Funny Friends mobiles in your baby’s room, you will introduce them to a world of color, movement, softness and consistent, happy, lovable faces. Your baby’s first Funny Friend! A smiling face makes a baby feel loved and comforted, especially when they are alone at bedtime. Funny Friends whimsical sculptures are adorable and when displayed are a continual source of comfort for your child in their room. Jennifer created all her characters in the art medium called Soft Sculpture. Each piece has an expression carved out by hand with needle and thread. Each design reflects the imagination of the artist humanizing things in our world we co-exist with, on a child’s level, making them simply delightful. Art’s value is in how it affects you. Her Funny Friends bring on smiles. Featured in honor of Finding Dory fish lovers everywhere! 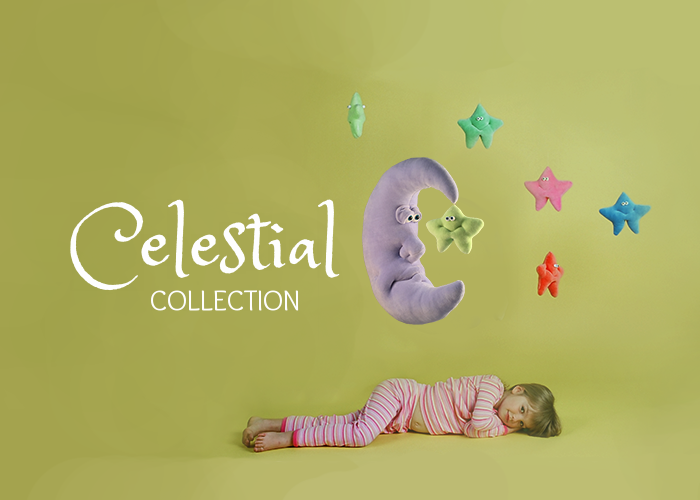 We have designed pieces for children, that combine artistic room decoration, with children's love of stuffed animals. Every child reacts to soft, colorful and delightful objects. Capture their attention and take that opportunity to teach your child about what the objects are, names of colors and. describing shapes. Make learning fun with Funny Friends. We respect your privacy. We do not share your data.